Bruce Jenner is now officially a woman, it has been claimed. The news comes as the reality star was seen with newly dyed blonde locks over the weekend. It marked his first outing since April 30, and followed what the insider says was some initial post-op pain. 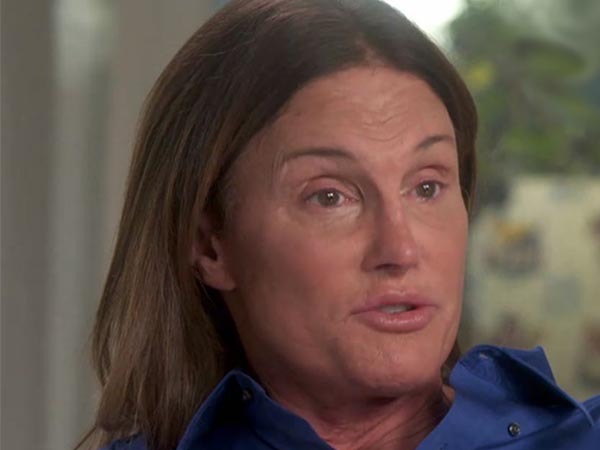 During his interview with Diane, Bruce opened up about his life long battle with his desire to be a female. Now it seems that day has come and it could be only a matter of time before he goes public with his new persona. A representative for Bruce is yet to confirm or deny the claims that he has undergone the surgery.